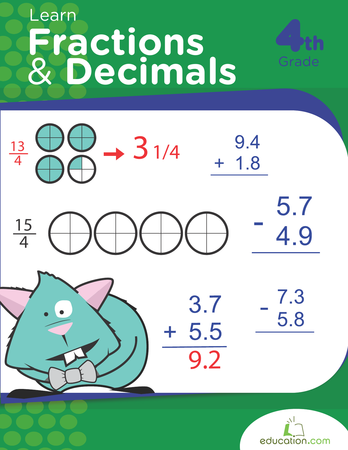 Add the skill of subtracting decimals to your child’s repertoire of maths skills with the following worksheets, games, and activities from Education.com. The inclusion of decimal points confuses some students. 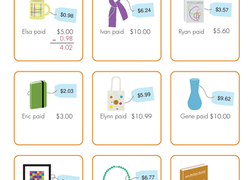 You can build in teaching subtracting decimals to boost your child’s confidence and skills while out and about by having them calculate the change that will be returned on purchases. 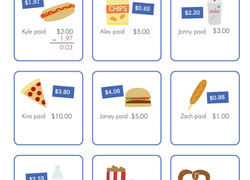 Whether it's allowance or a dog-walking business, kids are often looking for ways to earn an extra buck. 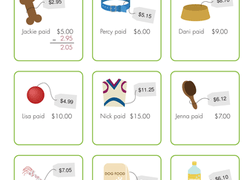 Tap into that interest with practise that includes calculating tips, sales tax and commission. 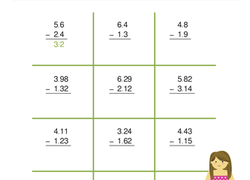 This workbook reviews place values and gives children practise with adding and subtracting numbers with decimals and fractions. 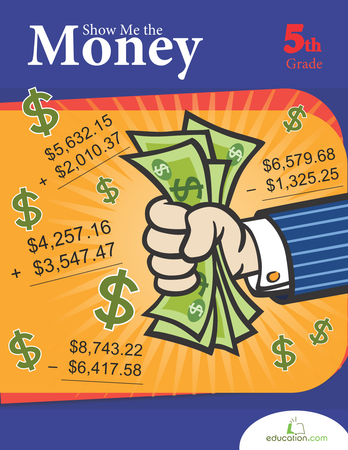 Kids practise six-digit decimal subtraction with borrowing in this money-themed year 6 maths worksheet. 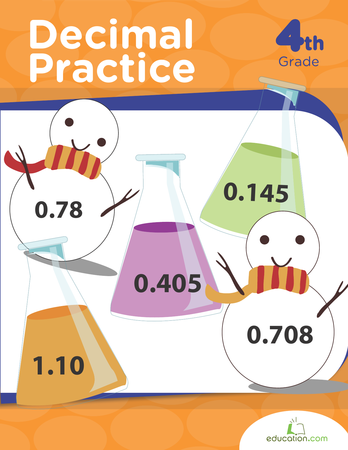 In this unit, students will build on their understanding of decimals by working with numbers that include decimals in tenths, hundredths and thousandths place. Adding, subtracting and rounding with decimals will enable them to apply the strategies in new ways and enhance their understanding of the base-ten number system. 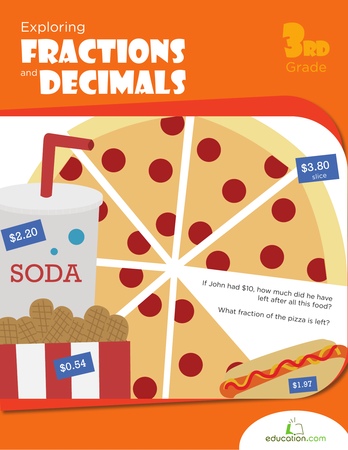 Don't let your student get derailed by decimals! 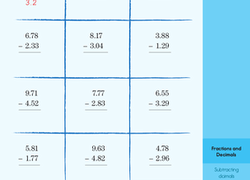 This supplemental sheet will help him practise subtracting with decimals. 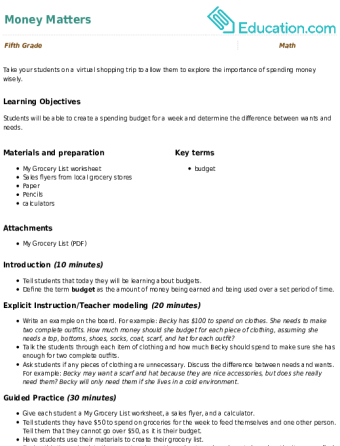 Let's get to the point: the decimal point, that is! 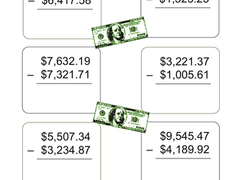 On this year four maths worksheet, kids learn how to subtract decimals. Practise subtracting and ordering decimal numbers. On this year four maths worksheet, kids solve decimal subtraction problems as they calculate change on a trip to the gift shop. 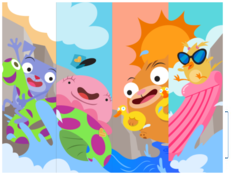 On this year four maths worksheet, kids solve decimal subtraction problems as they calculate change on a trip to the pet shop. 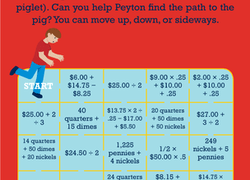 Hunting for a worksheet that practices your third grader's subtraction skills? 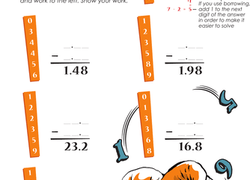 This printable works with subtraction and decimals. 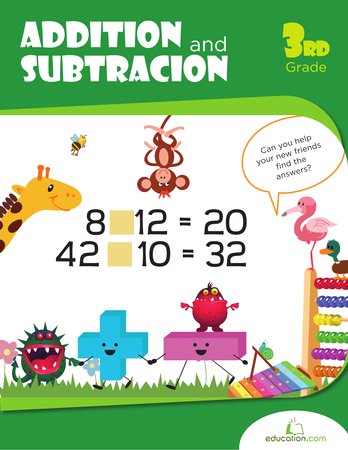 Kids have the answers to these decimal subtraction problems, but they need to come up with the rest of the terms in the equation.